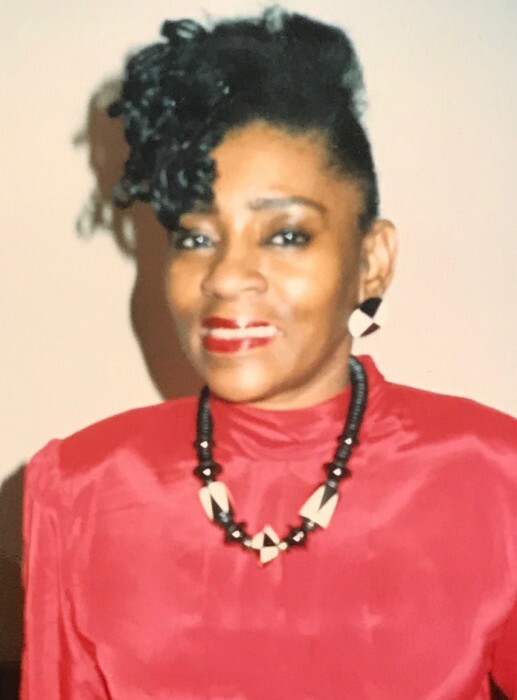 YOUNG: A Memorial Service in Loving Memory of Ms. Barbara Young of Fayetteville, Georgia will be held Sunday, January 27, 2019, 2:00 p.m. at Legacy Chapel, 8968 Fayetteville Rd., Jonesboro, Georgia, Heraldess of the Eternal Adama, officiating. Survivors are three daughters, Claudia Coley (John), Tracey Lowe, and Alistair Lowe; three grandchildren, Chaminuka Holliman, Lacy Coleman, and Isaac Appling; daughter-in-law, Tanaka Appling; and a host of other loving relatives and friends. Family and friends are asked to assemble at the chapel at 1:30p.m.